Following an aborted trip last year and with a prolonged period of hot weather Roy and I decided to head up to North Yorkshire for Keel Skimmer on Monday 22 July. 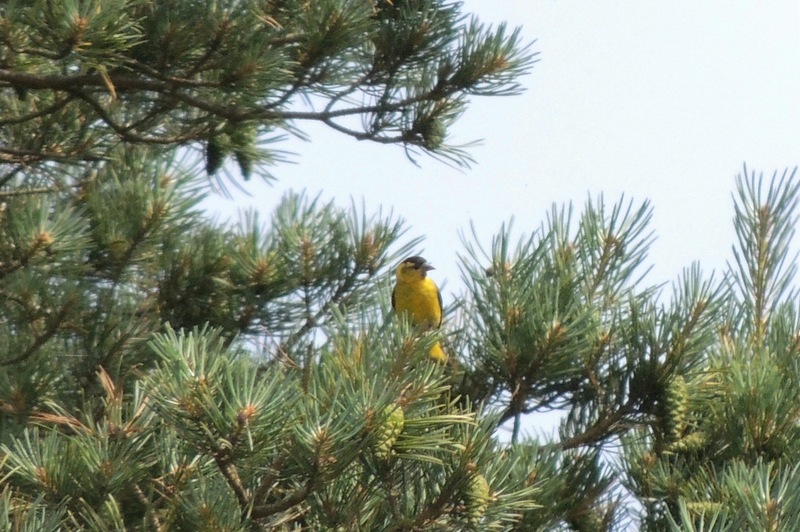 Initially didn’t look too good with low cloud but this burnt off before reaching Fen Bog. The car park is easily found off A169 almost opposite the Flyingdales RAF base [remember the iconic golf balls but don’t know what the current structure is known as] and just south of the turn off to Gouthland. For details check here. Immediately found several fritillary butterflies, but checking the picture later were only Small Pearl Bordered, only one I’ve previously seen. 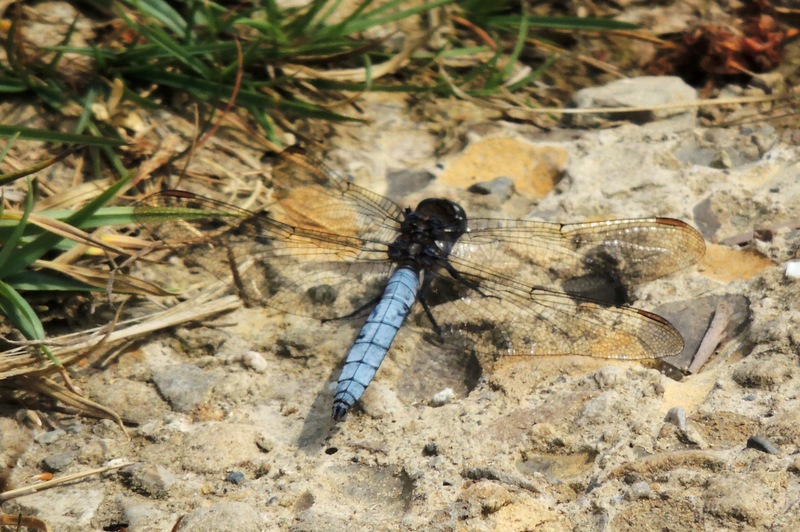 Also our 1st Keeled Skimmer. 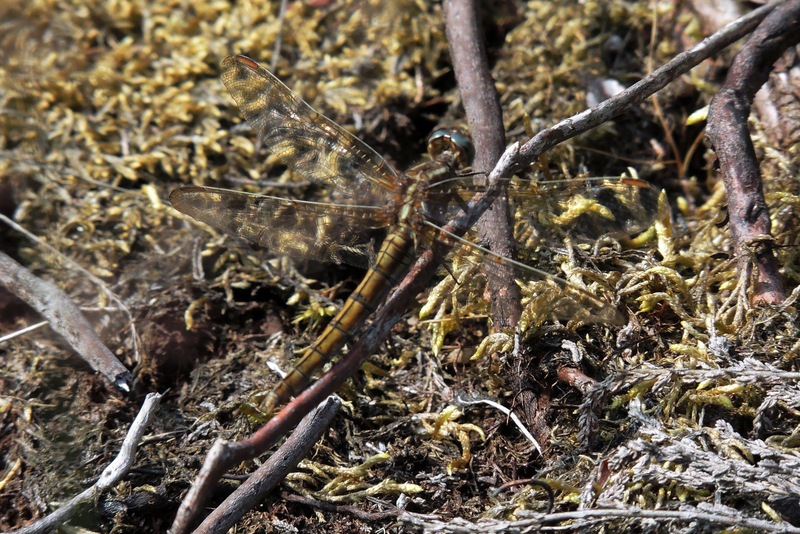 Keeled Skimmer-female-Fen Bog-my only picture due to battery failure. All others are Roy’s. On entering the reserve proper immediately had a male Keeled Skimmer which was very settled, only flying to defend it’s territory from another male. 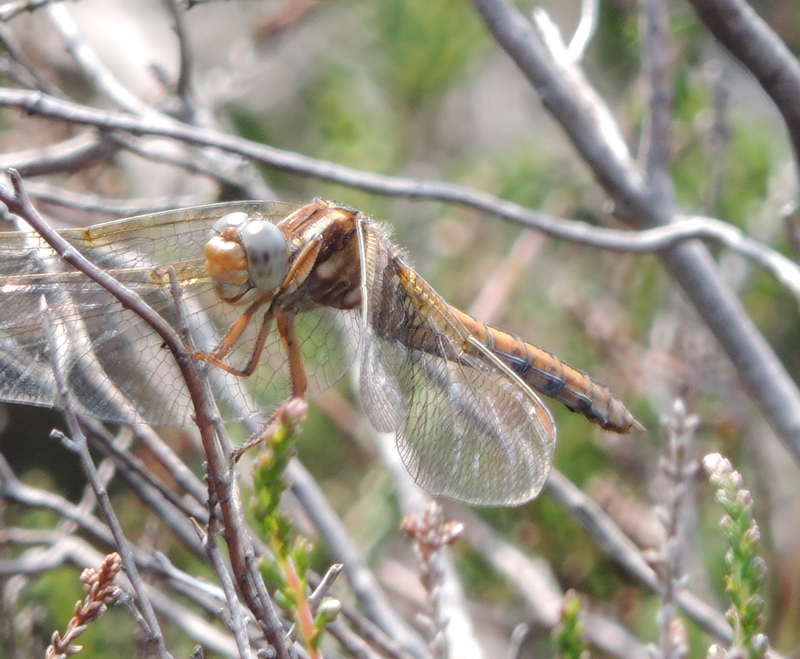 Also had a “hawker” presumed to be Southern. Only birdlife was Swallow, Chaffinch and Meadow Pipit. The North Yorkshire Railway passes the edge of the reserve so we had regular sightings of steam locomotives. 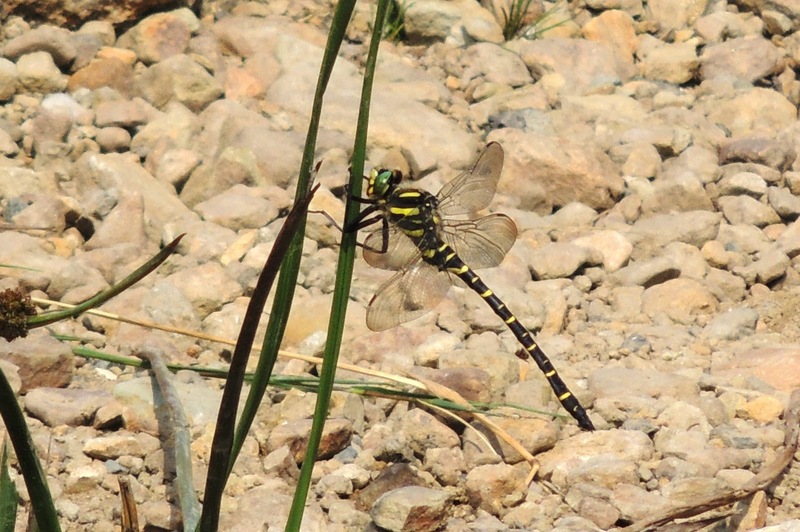 Moved on to Transmire where we had several close sightings of Golden-ringed Dragonflies on the stream. Good for me as I’d only had flight views previously. Transmire itself is quite inconspicuous as it’s only a small depression close to the stream. It’s only on closer inspection you discover it’s boggy. Check here for directions. 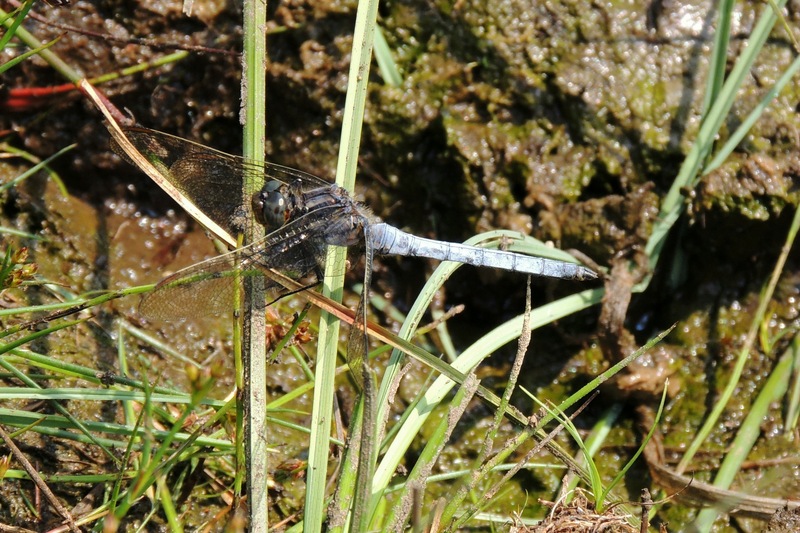 Several more Keeled Skimmers here, including a female found by Roy in grass, as described in the books. Also a good Southern Hawker. Keeled Skimmers-Transmire-male above, female below. Much better birding with, as well as Chaffinch and Meadow Pipit, a family party of Grey Wagtail and a few Siskin including a very bright male. 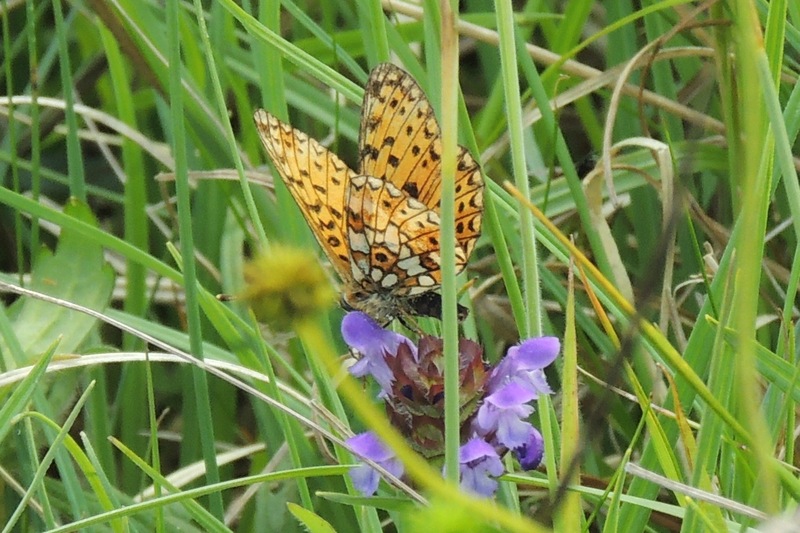 Again a few Small Pearl Border Fritillaries.